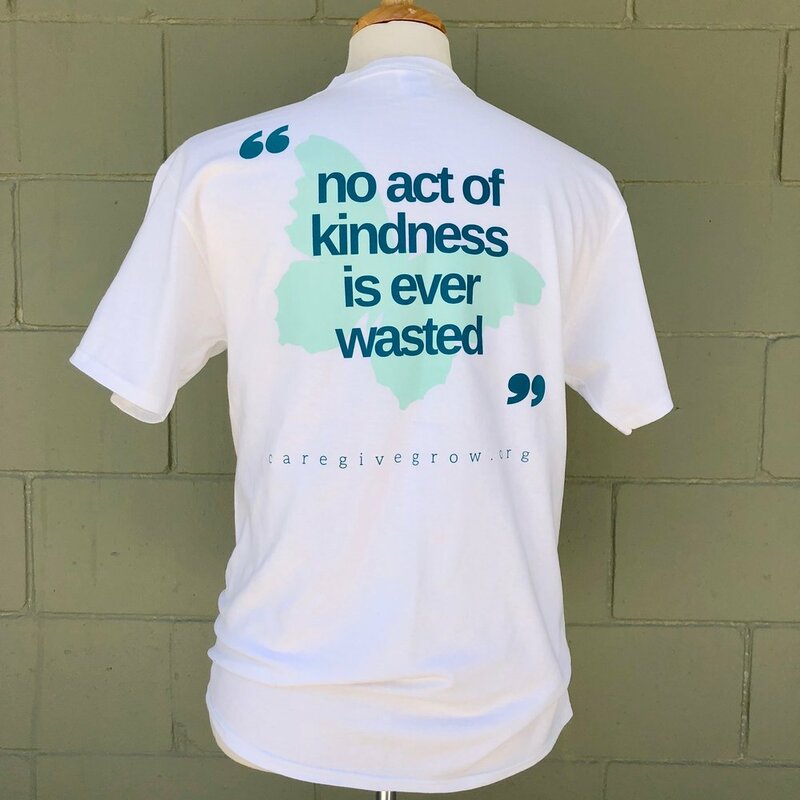 Pre-order your 2019 Teal Day shirt here! CLICK THE LINKS BELOW. CLICK HERE TO ORDER YOUR TEAL DAY SHIRT, WITH CUSTOM “BOLLES MCKENZIE CLUB” SLEEVE ART. SHIRTS WILL DELIVER TO YOUR SCHOOL BEFORE TEAL DAY! THESE LINKS WILL TAKE YOU TO OUR SHOPPING CART SITE. TO MAKE SURE YOU GET YOUR SHIRT, PLEASE TYPE YOUR GRADE AND 1ST PERIOD IN THE NOTE SECTION DURING CHECK OUT! EMAIL ADRIAN@CAREGIVEGROW.ORG IF YOU HAVE QUESTIONS.